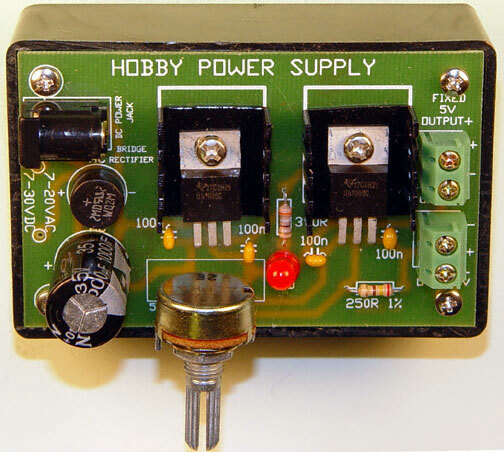 Hobby Power Supply Kit – CK0400, Soldering required. 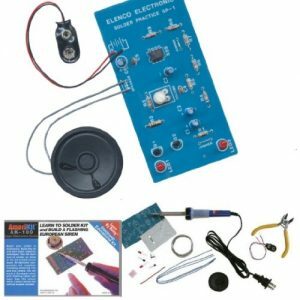 This is a practical hobby power supply kit for all your projects. 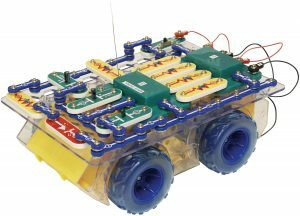 It uses two 7805 regulators; input up 35 volts AC or DC from a transformer or other power source. 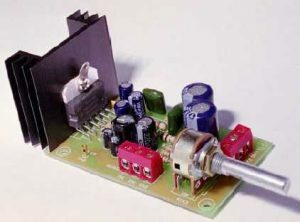 There are two outputs; one regulated at 5 VDC, and the other one is variable. 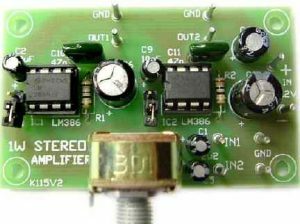 This is an excellent introduction to power supplies – DIY Kit 4. 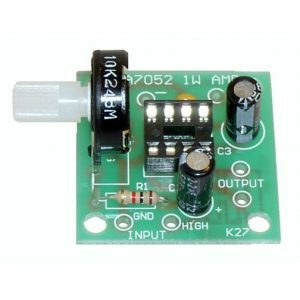 NOTE: This is not a line level (117VAC) circuit. Connecting voltage above 35 volts will damage the circuit and may result in injury. See the XP15K if you want to plug directly into a wall outlet.